New & Used Steel Products. Metal Fabrication Services. Logistics and Project Support. Why Choose Alameda Pipe ? Our people and Steel expertise allow us to deliver critical materials with unmatched reliability. Getting the right products and services for mission-critical construction projects is paramount, but steel can't move itself. 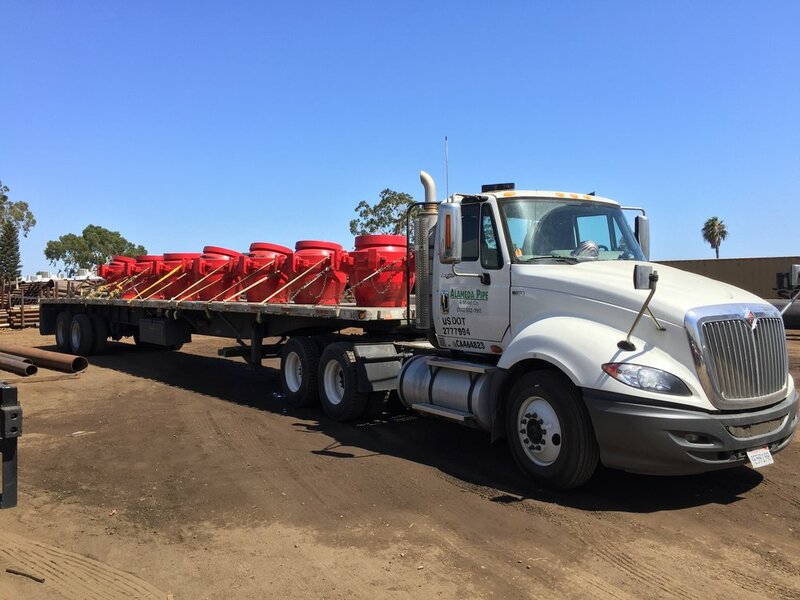 Alameda Pipe & Supply provides the industry with new and used steel pipe, bollards, and structural steel shapes faster and cheaper than anyone. 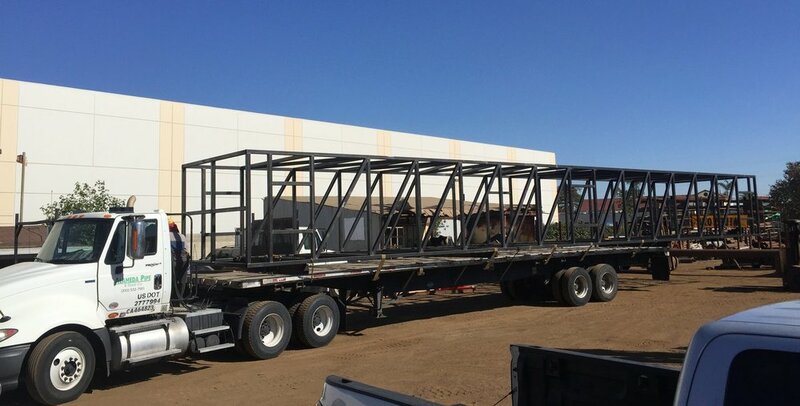 We also specialize in complex and heavy structural metal fabrication that others can't handle. Join the Alameda Pipe newsletter for exclusive deals!